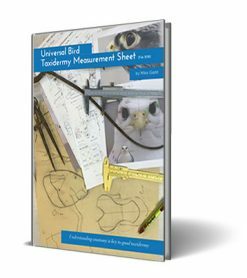 Bird Taxidermy Measurement Sheet Standard – Version: – March 2018 Version. How and Why I use the Measurement sheet is soon available. When I first started I was not taught to take any measurements, I know this was really bad and I soon realised I needed to take some. 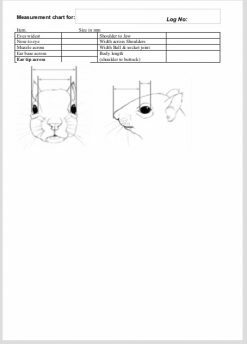 so started to use a very simple measurement sheet whilst this was OK for some time I found I needed more accurate measurements to help me improve. So I started taking more detailed measurements, when working on a bird I wanting the outcome to be a little more like mother nature intended. Sometimes my list of details got a bit silly complex and took ages, whilst this was great as I learn a lot but it was also very species specific, and varied each time I studded a bird I also found I forgot a measurement. 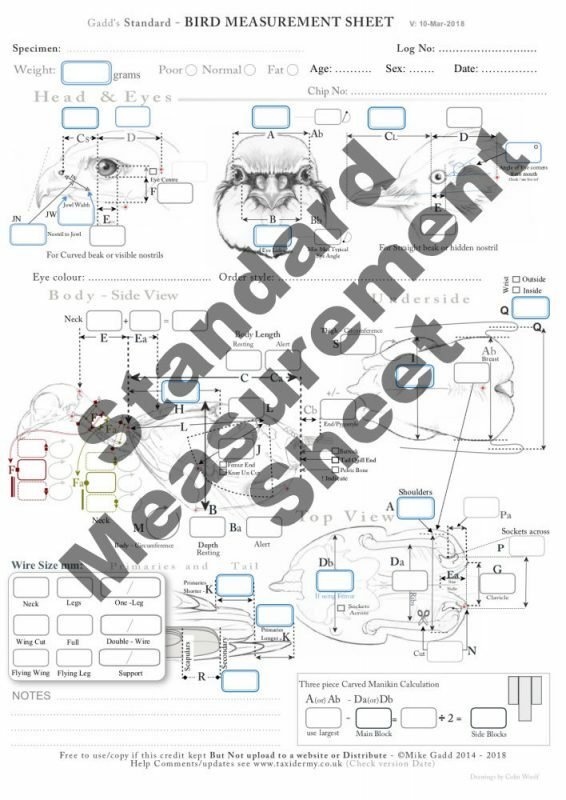 So I thought I would try and make something I could use on a daily basis and after quite some tweaking and lots of versions I am happy with my new Bird Measurement Sheet (for now) :-). 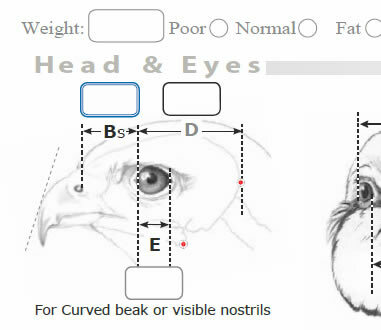 I feel the bird measurement sheet is pretty self-explanatory especially if you are an existing bird taxidermist. 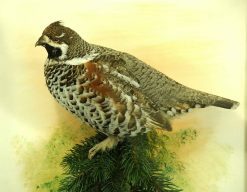 If you have problems understanding any area or feel you might benefit from seeing how and why I take these measurements take look at the Bird Taxidermy Measurement help Book I just ask a small fee to help towards the time and cost of making this.